 Our vision is High Quality, Safe Healthcare and our staff work together to provide excellent health care services. Our approach to healthcare is based on our five core values: Workforce Together, Excellence, Accountable, Role Models and Embracing Change. If you embrace these values and are motivated to making a difference to our patients, please review our career opportunities below and we'll look forward to receiving your application. 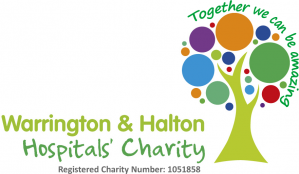 Warrington and Halton Hospitals are looking to recruit a Speciality Doctor to join our Critical Care and Anaesthetics team. 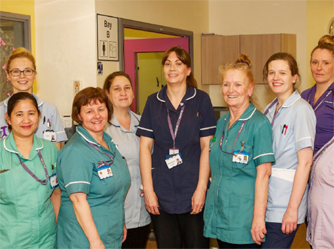 You will join a dynamic team, responsible for an 18 bedded Intensive Care Unit that hosts 8 ITU beds and 10 HDU beds. We are seeking a As & When Telephonist to work in our Telecommunications team at Warrington Hospital.